Diplomacy meets Othello! Move, Jump, FLIP! 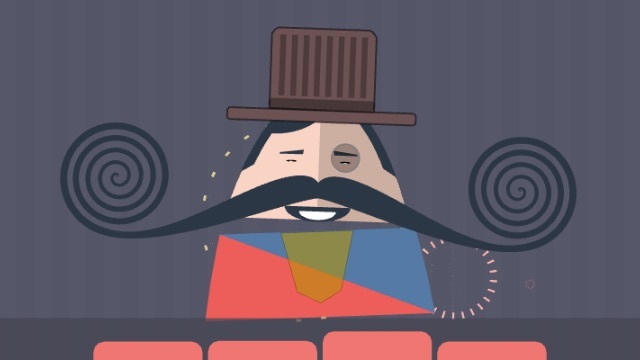 Mr Mustachio is a fun and educational game requiring simple maths, quick calculations and fast reflexes. It is now available on the iOS platform. The premise of the game is simple: Given a grid of numbers and a rule, just find the row or column which matches the rule before the time runs out! 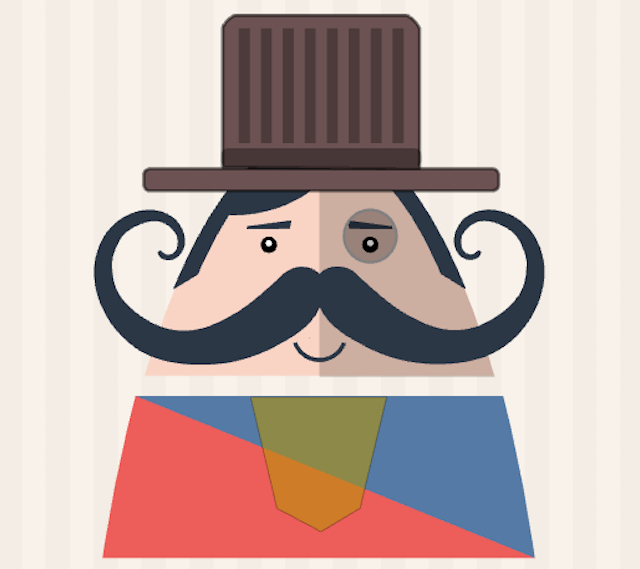 The further you go, the longer Mr. Mustachio’s moustache grows! 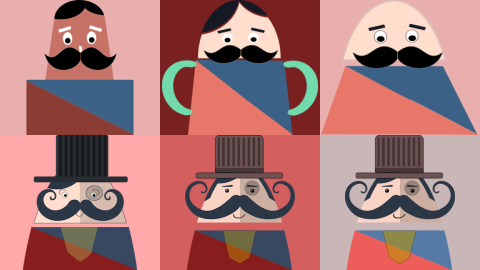 Programmer’s Art : Making of Mr. Mustachio's character! A programmer's struggle with art to etch out the main character! 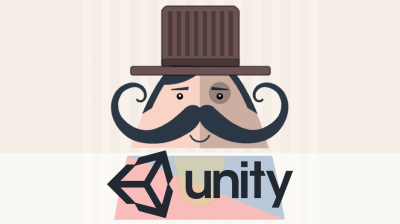 Unity Plugins that I found useful in development of Mr. Mustachio! 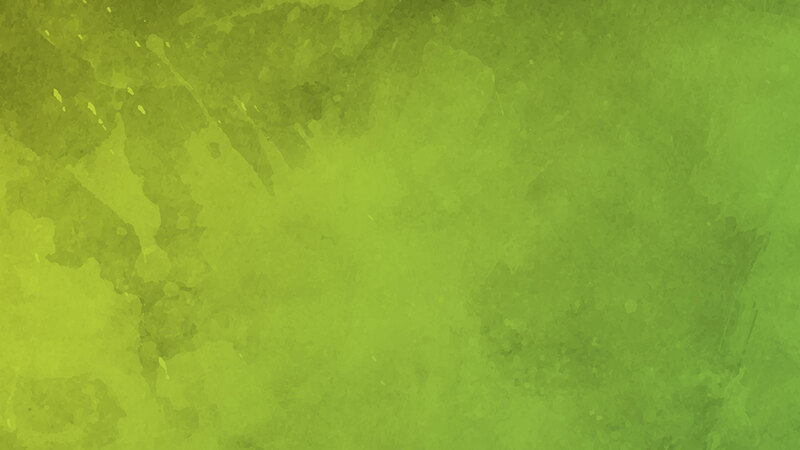 Starting out on the Game Development journey!